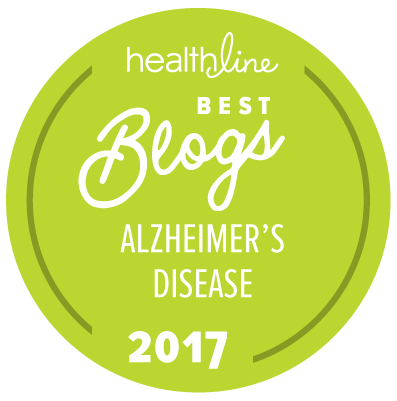 This is part two of a three-part series on the need to act decisively to address the Alzheimer’s crisis. Part one reviewed the fiscal imperative to address the Alzheimer’s crisis, while part three reveals public opinion on the need for government to act. There’s only one way to meet the 2025 goal: research, research and more research. Promising research is both underway and ready for the pipeline. During the past decade, researchers have significantly advanced our understanding of how a healthy brain works and what happens to the brain of a person living with Alzheimer’s disease. Many of the new drugs in development aim to modify the disease process itself by targeting those brain changes. The omnibus spending bill for Fiscal Year 2015 included the Alzheimer’s Accountability Act, which requires the National Institutes of Health (NIH) to develop a professional judgment budget to execute the milestones established by NAPA. This will advise Congress on what NIH believes is needed to reach the goal of effectively treating and preventing Alzheimer’s disease by 2025. Only cancer and HIV/AIDS have been previously designated for this special budget development aimed at speeding discovery. In December of 2015, Congress passed and the president signed an omnibus spending bill that included a $350 million increase for Alzheimer’s disease research at NIH. This is the largest annual increase ever in federal Alzheimer’s research funding — a nearly 60 percent increase that brings the total spending for research investigating Alzheimer’s disease and other dementias to nearly $1 billion per year. Despite this progress, we must reach higher. In 2013, the Advisory Council on Alzheimer’s Research, Care and Services, which advises the Secretary of Health and Human Services, recommended investing at least $2 billion a year in research to meet the 2025 goal, as advised by scientists convened by NIH. I have seen with my own eyes the positive effect that CBD oil has on people with Alzheimer's. Some who were in need of Total Care now able to walk, talk, eat and no longer incontinent…how about looking into something that is working?